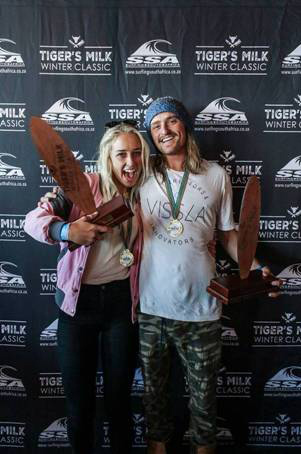 In one of the best 25 minutes of contest surfing seen at Muizenberg in many years, Steven Sawyer of Jeffrey’s Bay produced two 9 plus point rides in the Final of the WSL Speciality Men’s Longboard division at the 2018 Tigers Milk Winter Classic yesterday (Sunday June 10th) to take the title and the R6000 prize purse. 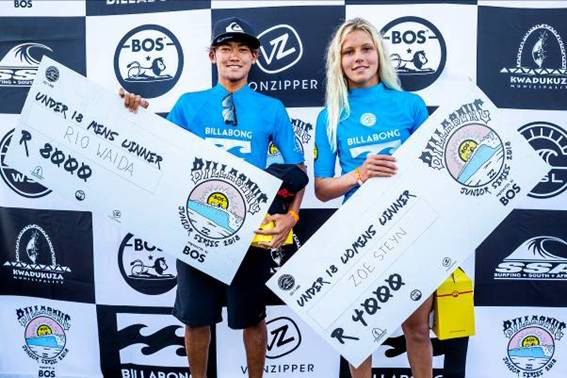 In the WSL Speciality Women’s final, talented Seal Point longboarder Crystal Hulett beat defending champion Simone Robb to take gold and the R6000 winner’s purse. 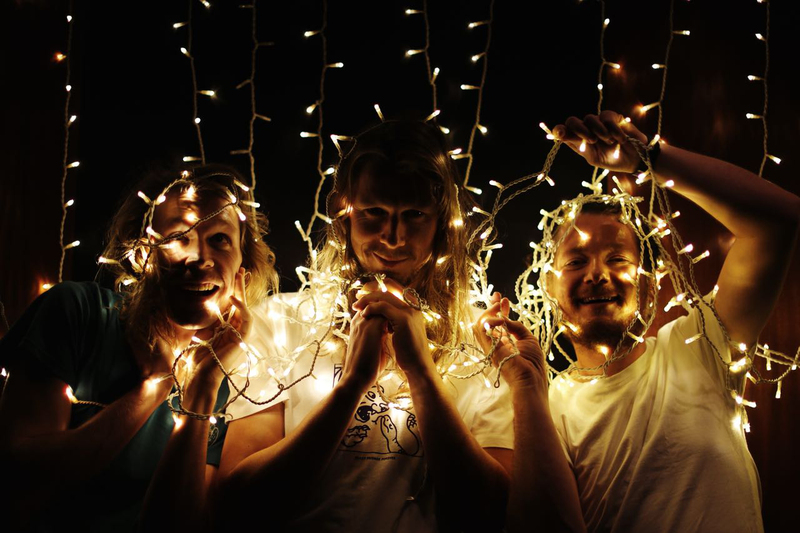 JBay – The event organisers are proud to announce the music lineup at the Corona Sunset Sessions, to be held at the Corona Open JBay contest site. The Corona Sunset Sessions will take place over both festival weekends 5-7 July and 12-14 July, and will feature some top South African musical acts. The Corona Sunset Sessions are all complimentary, and proudly brought to you by the Corona Open JBay. There will be 12 bands or artists over the two weekends, and every one of the shows are completely free of charge. There are no tickets to be bought, no bookings to be made and no queuing for anything. Just pitch up and enjoy the vibes. 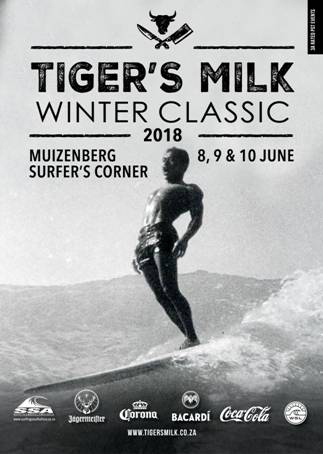 Over 120 competitors will surf in the 2018 Tigers Milk Winter Surf Classic which gets under way at Surfers Corner, Muizenberg on Friday morning. Of these, 21 have represented South Africa at International events, four have surfed for Great Britain and one has competed for New Zealand. 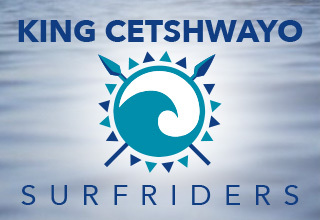 There are 31 National Champions in the mix and 49 of the surfers competing this weekend have earned provincial and district colours. 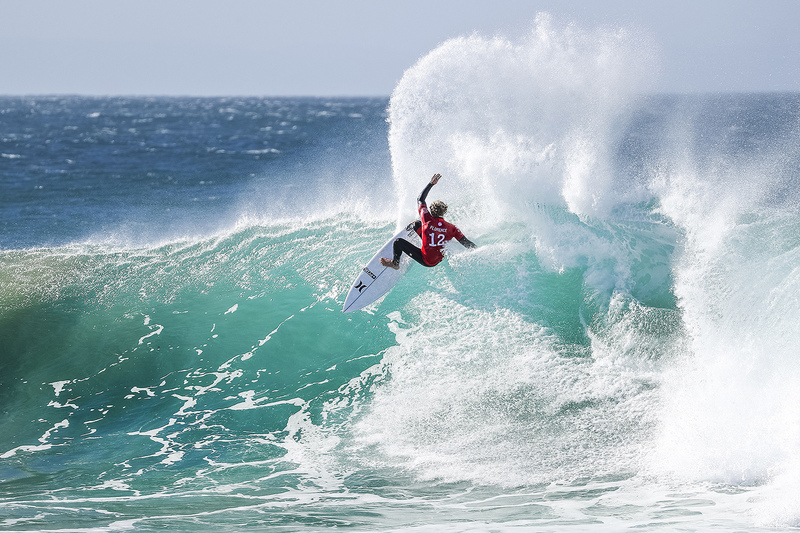 WHAT: The third annual Vans Surf Pro Classic, Stop No. 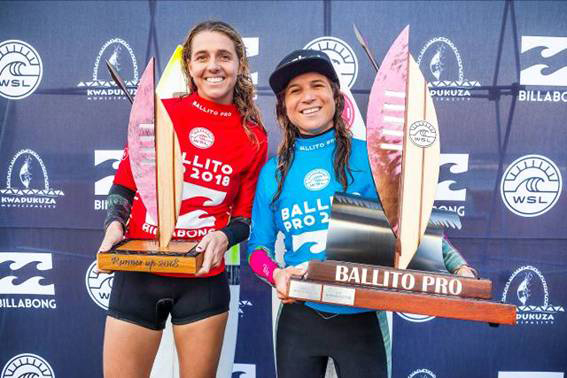 5 of 13 on the 2018 World Surf League (WSL) Africa Qualifying Series (QS), features a QS1,500 rated event for Men, a QS1,000 for Women and a Junior Qualifying Series (JQS) 1,000 Men’s event for surfers 18-and-younger. 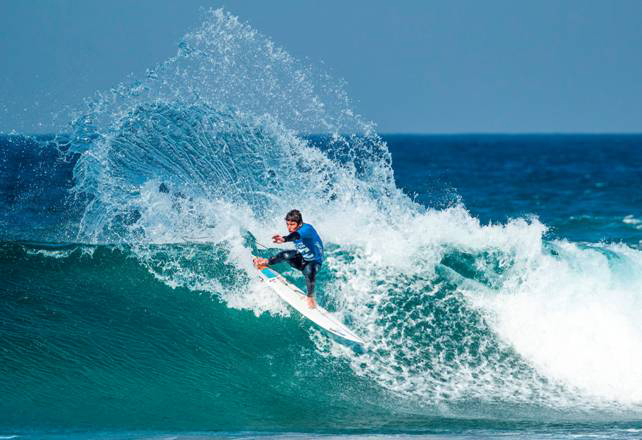 JBay – With the JBay Winterfest a mere six weeks away, plans are in full swing to get the town of Jeffreys Bay ready for the throngs of tourists, athletes, fans and spectators that will be in attendance for the event. 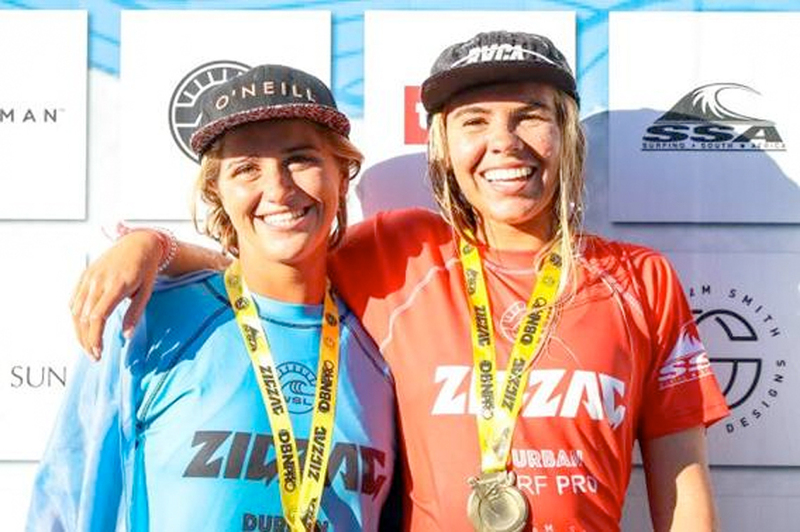 Zoe McDougall (Hawaii) and Kai Woolf (Jeffreys Bay) won the women’s and junior women’s titles respectively at the Zigzag Durban Surf Pro pres. by G-Force in wind effected one metre waves at North Beach in Durban on Saturday. 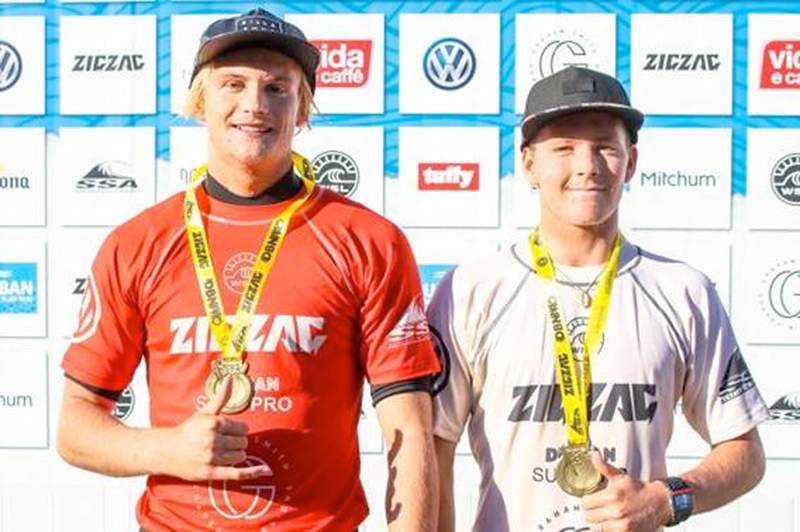 Capetonians Adin Masencamp (Strand) and Luke Slijpen (Hout Bay) mastered the testing conditions to take the men’s and junior men’s titles respectively at the Zigzag Durban Surf Pro pres. by G-Force at North Beach in Durban on Sunday.